It seems like allergies this spring and entering summer are on the rise, both in children and adults. While weather is most certainly a leading contributor to the amount of pollen floating around, there are a host of other factors. 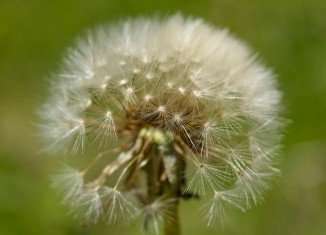 The following links provide information, tips and advice on how to prevent and treat allergies.